-WE ARE NOT RESPONSIBLE FOR LOST PACKAGES DURING TRANSIT! *We offer payments in USD, Euro, and JPY. 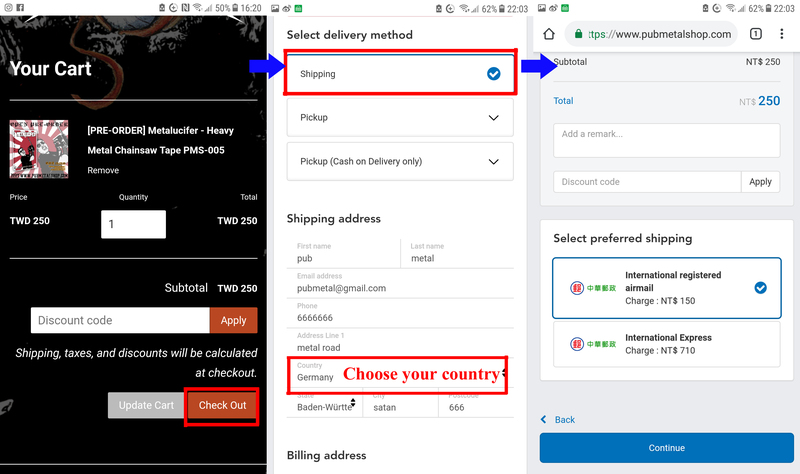 However, we recommend that you use TWD to pay, Because of the exchange difference, it will be cheaper than other currencies.